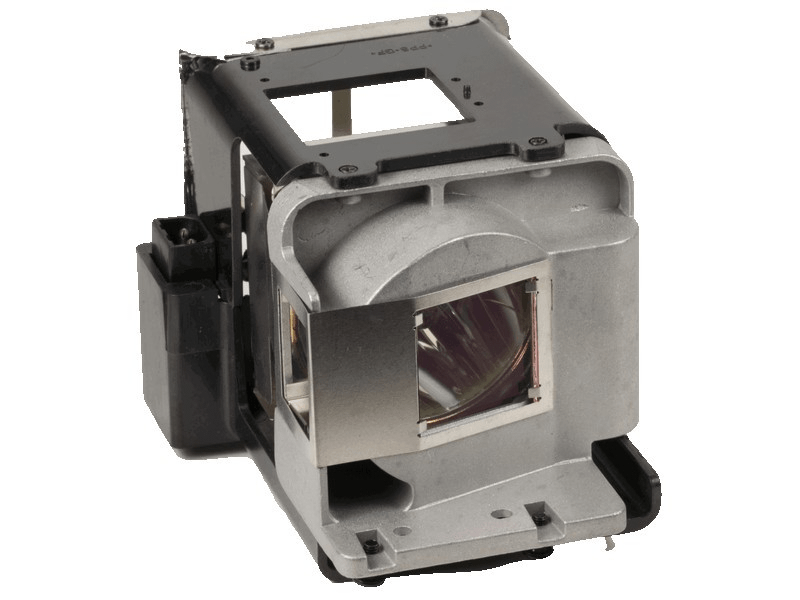 The Optoma EH501 projector lamp replacement comes with a genuine original 310 watt Philips UHP bulb inside rated at 5,000 lumens (same as original Optoma factory lamp). The EH501 lamp has a rated life of 2,500 hours (4,000 hours in Eco mode) and comes with a standard 180 day warranty. EH501 Optoma Projector Lamp Replacement. Projector Lamp Assembly with High Quality Genuine Original Philips UHP Bulb Inside. We just got the lamp today, I popped the old one out and put this one in and works great! We saved money by purchasing this lamp with the genuine Philips instead of going OEM - it looks like the same lamp.....maybe it is!